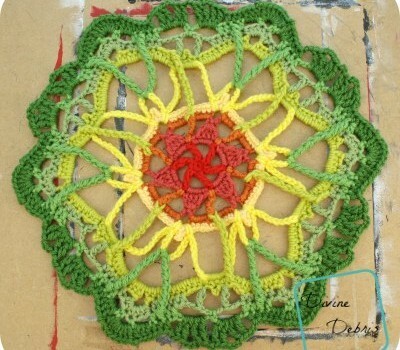 Homepage » Free Crochet Patterns » [Free Pattern] This Blooming Mandala Is Perfect For The Summer! [Free Pattern] This Blooming Mandala Is Perfect For The Summer! This is the perfect in-between projects, when you need something fun and quick to work on. 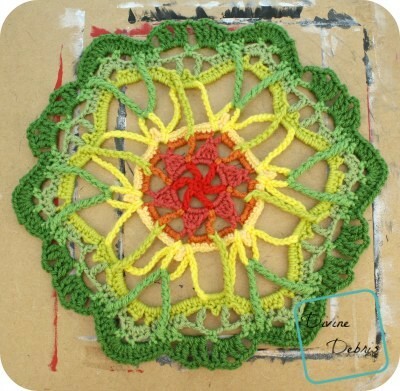 This Blooming Mandala by Divine Debris is an adorable pattern that looks good anywhere you place it.